yasmin rialto.jpg, originally uploaded by yasmin the storyteller. 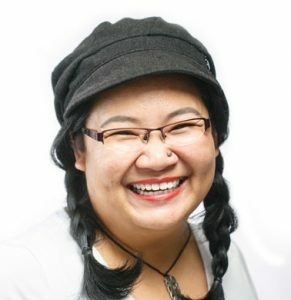 Here’s to someone who never had to push a tacky unity agenda, but in showing us beauty and humanity amidst the ugliness of the Malaysian life, showed us that it has always been within our reach. Gone too soon but you have done so much. 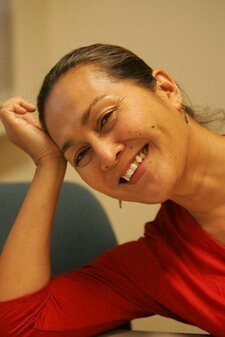 Goodbye and thank you, Yasmin Ahmad. We never did get around to doing that interview. A great loss to all indeed..